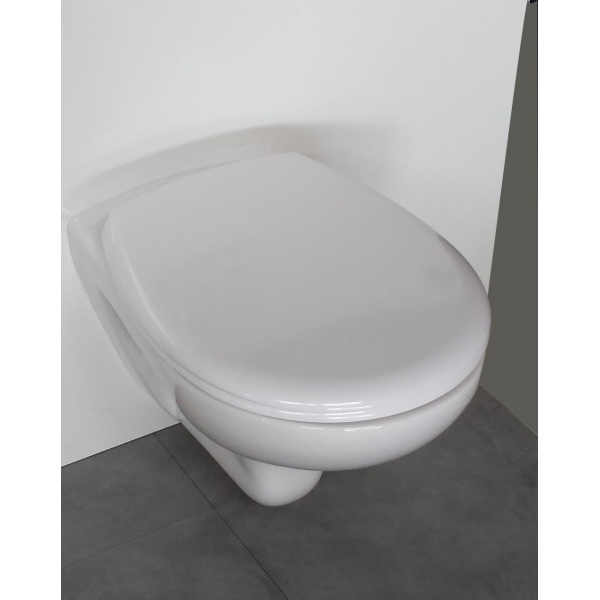 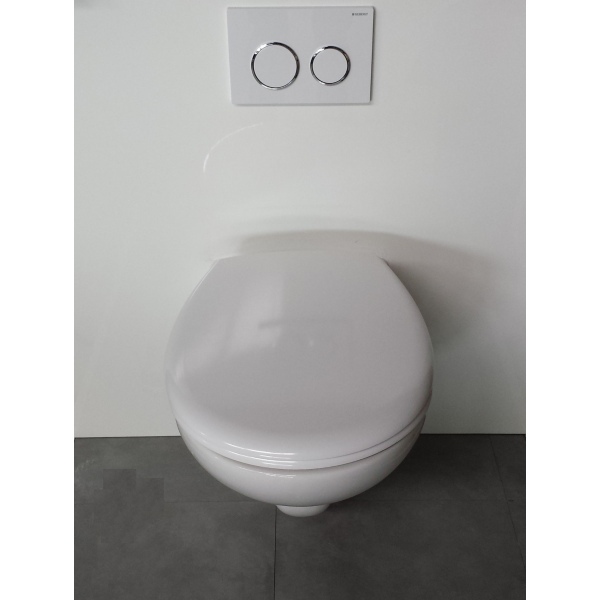 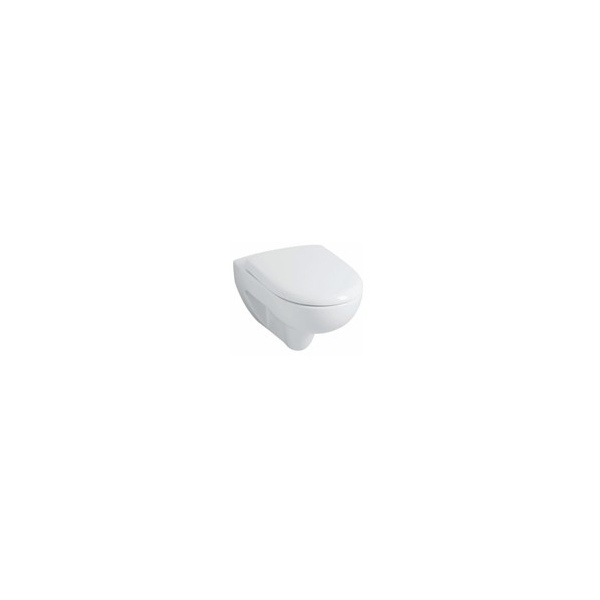 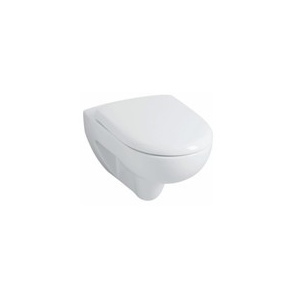 Standard wall-mounted toilet bowl Prima design by Allia, length : 55 cm. 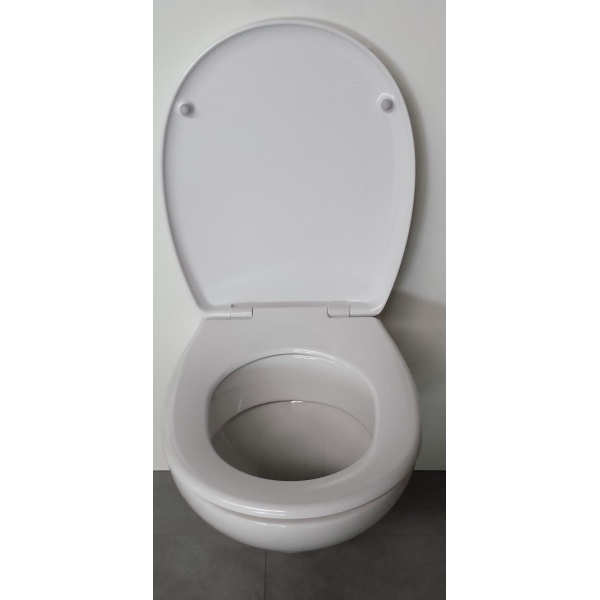 Toilet seat : realised in a thermosetting material that is very resistant. 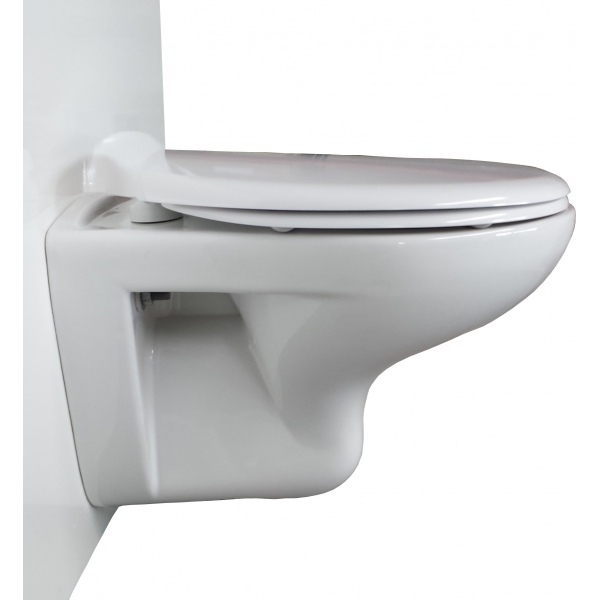 The toilet lid and the toilet seat have a slowed down closing, for more security and more calm.